Life is like a wheel barrow; nothing ever happens until you start pushing. Sometimes we struggle through a tasteless coffee till the last sip, then we find sugar lying at the bottom, that's life, sweetened but not stirred well. 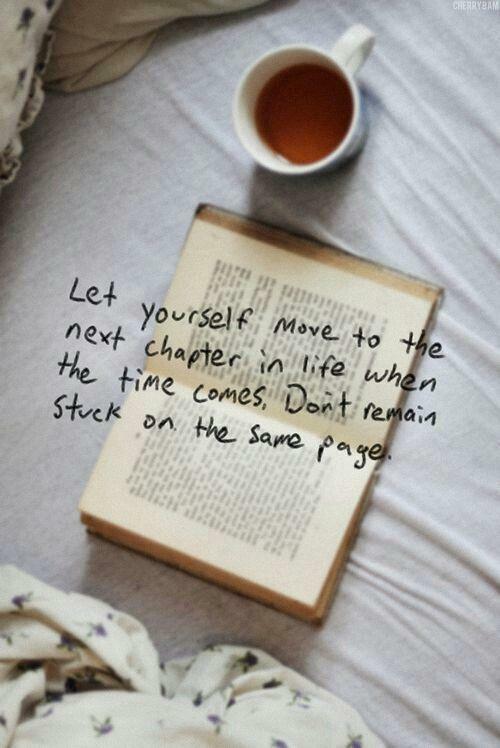 Let yourself move to the next chapter in life when the time comes. Don't remain stuck on the same page. 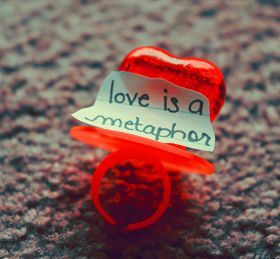 LIFE is like a BOOK. Some chapters are SAD, some HAPPY and some are EXCITING. But, if you never turn the page, you will never know what the next chapter holds. Time is like a river. You cant touch the same water twice, because the flow that has passed will never pass again.